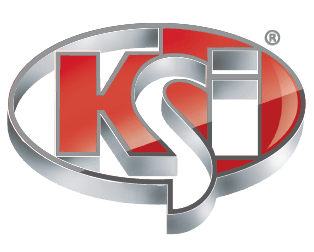 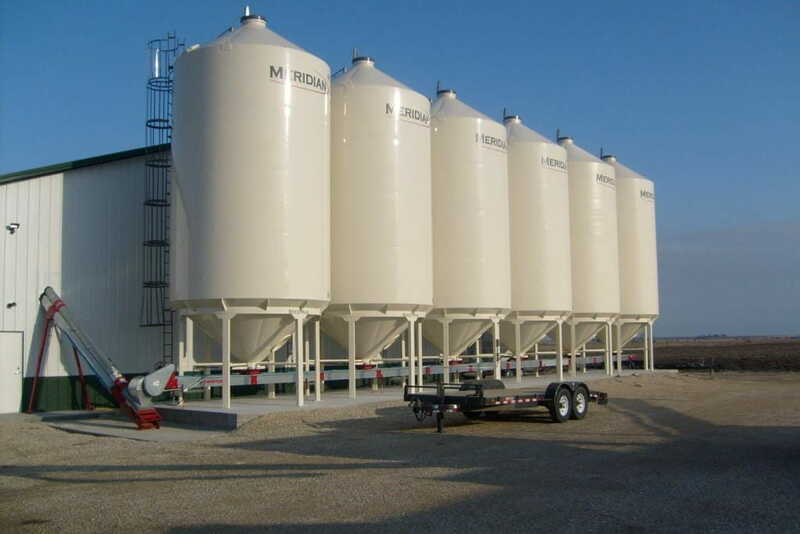 KSi offers customers a choice of seed bins from the industry’s most reputable manufacturers. 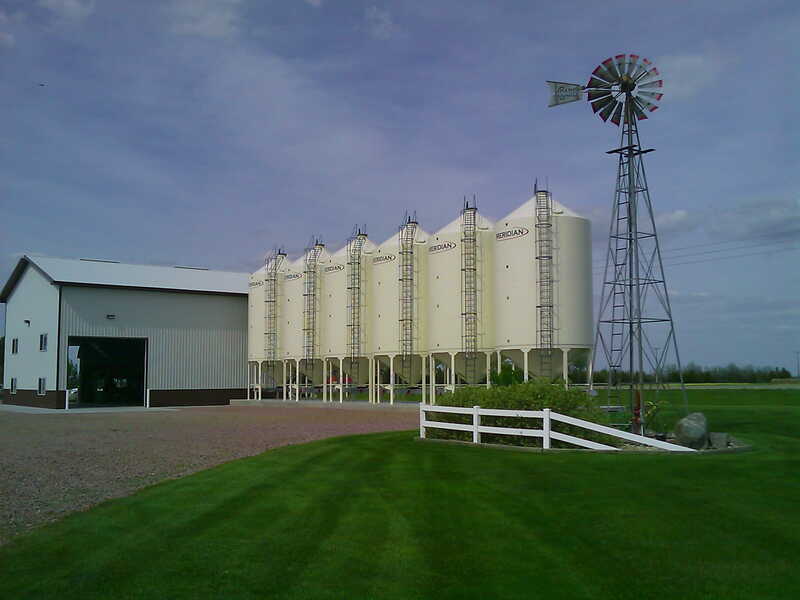 KSi offers seed storage bins specifically designed for safe and gentle handling of conditioned seed. 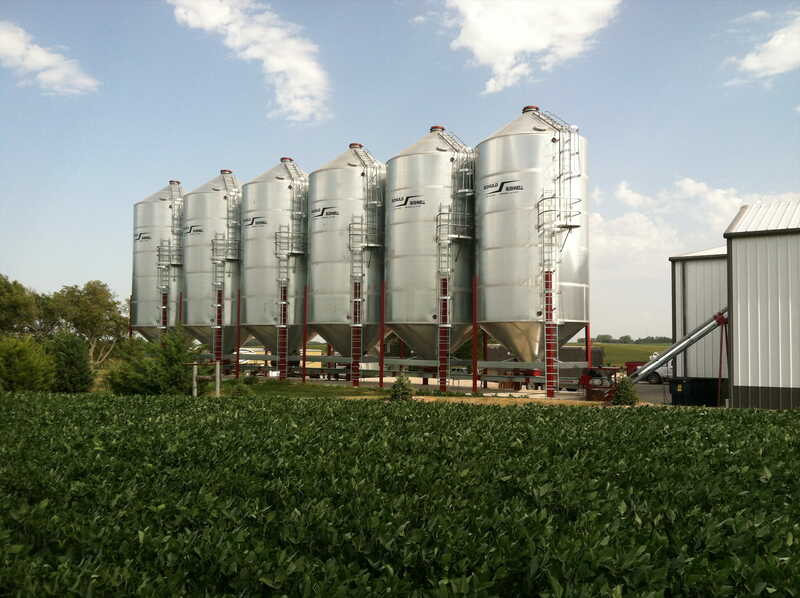 These bins feature hopper cone bottoms, internal seed ladders, air venting lids, and welded seam construction from some of the best bin manufacturers in the industry. 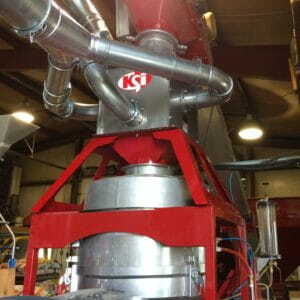 Some sizes and geographical limitations may apply. 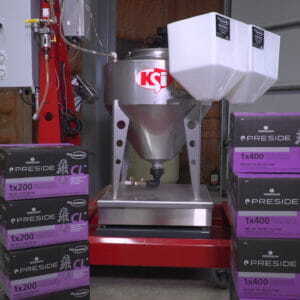 Ask KSi Sales Representative for details.